What makes your law firm skip the rat race and become a member of Google’s page 1 club? Well, it’s a certain number of major and minor details and features when designing and developing your website, not employing which can get you a slight hit beyond the target as a tragic loss in terms of minimal online exposure and, ultimately, a belly-up business. As online businesses and marketing trends are becoming more and more popular, if you believe that only by distributing business cards to your near and dear ones you can create a strong clientele, it’s no less than weaving a false business hope! The same is also true for law firms. 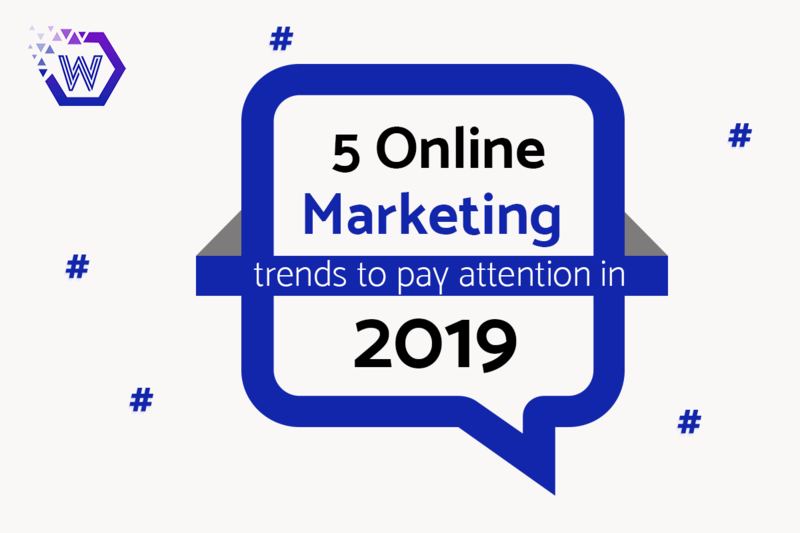 A clear overall competition currently exists, which demands huge efforts put into online marketing in order for businesses to go viral and get strong! We’re dealing with a concern that involves millions of lawyers who have the same business objectives, but different audiences, geographical locations, and of course, different priorities as well as practice areas. So, the question strikes: what are these hidden mines that you need to dig, in order to find the treasure your website deserves? Scroll down to get the insights. Focus on what you actually need! Before marching ahead, let’s make our goal concise and crystal clear. Your website is an important tool that needs to have a full-fledge shape before it can begin meeting your expectations. Several ways of labor must be utilized to refine your objectives. 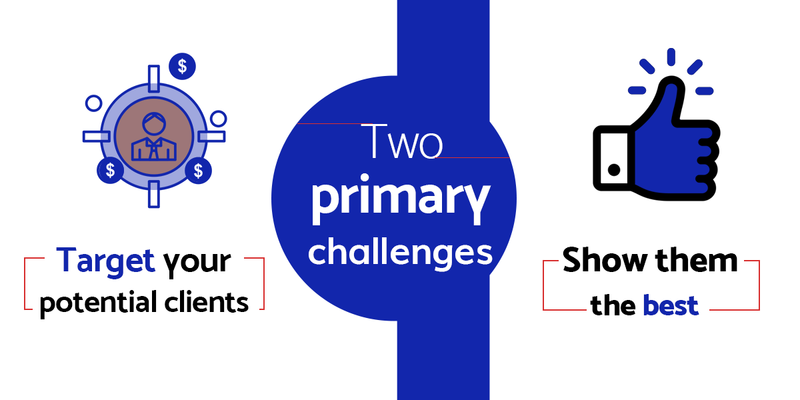 There are only two primary challenges that you need to deal with when setting sail in the digital ocean: First is to target your potential clients, and once they visit your website, you need to show them the best of you and your business. That simple. No other mountain to conquer and nowhere else to wander! Your potential clients no longer stop at big-screen monitors. They rather use smartphones to locate law assistance services according to their convenience. Since 2015, Google has announced mobile-friendliness as one vital factor in the determination of search engine ranking. By now, about 60% of Google searches take place on a mobile device. 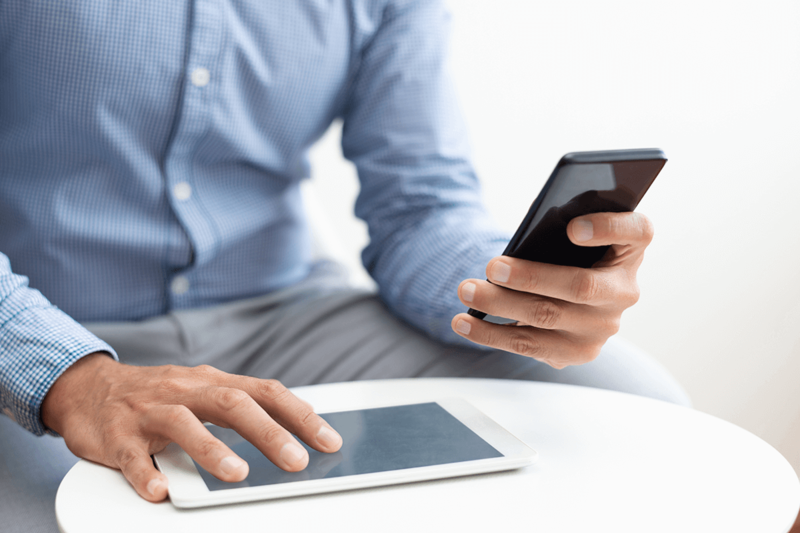 This is important for many law firms, as they are looking for newer ways to improve their mobile experience. Undoubtedly, this is a prudent response and law firms must develop strategies to maximize their mobile conversion rate. What it all takes to get you up there are some true traits of a mobile-friendly website: pronounced flexibility through responsive design. Then you have Google’s mobile-friendly test, a great tool to test the competency of your website for mobile-mode browsing. It really makes sense to include an easy-to-locate ‘Contact’ button on your website in order to provide effective navigation. Interestingly enough, approximately 30 out of 100 people still make lengthy navigation to find a contact button on a law firm’s website! This can be seen as a hard task for first-time visitors, who may be interested in the business. By providing a contact number or an e-mail address, you ease the path for any visitor to establish contacts quickly. Then, incorporating some social media accounts and enlisting your street address on Google may result in huge prospects contacting you. A rigorous strategy for trending chatbots can, of course, make you run along with the choice of the audience as there are 24/7 virtual assistants that tirelessly work to collect the contact information of your prospects. The Internet holds a huge source of information and no matter how hard you try, you can’t hide your background from being accessible by internet users. 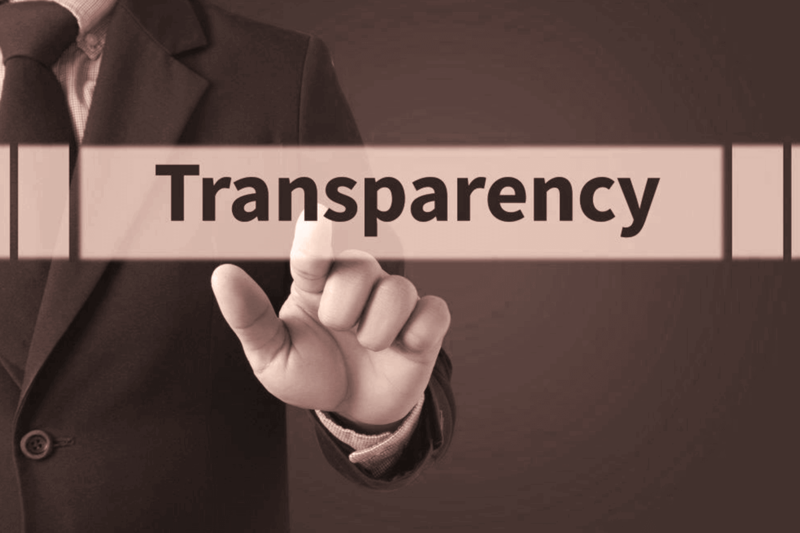 When we talk about transparency, we want you to be honest in all aspects, such as your social media reviews, testimonials, brand history, and online reputation. Developing a strong relationship in the online world is pivotal to business success. Transparency, therefore, isn’t simply a handy aspect to feature—believe us, it’s crucial to gain faith among unseen faces. It means that you need to have a 100% true story in all aspects, whatever your law firm website features, to create a strong sense of loyalty. In terms of transparency, you need to unleash your fear and ask your clients to review your work on social media and point out issues that bothered them or the ones which could have been better. This will impart a thought amongst your clients, as well as you, that you are actually very passionate about what you do, and that you are striving to win on such crippling issues in the future. Just because you specialize in one thing, doesn’t you should just unload a truck full of terminologies over your visitors! As an expert, you need not have only in-depth knowledge of legal assistance know-how’s, but also a way devised to make your clients understand the methods using simple examples and language. When we talk about the content on your website and blogs, it shouldn’t be a heap of puzzles that only an expert could decode—it should be butter-light and easy to understand. A law standpoint can be confusing. Therefore, your task should be to make a shake out of confusing jargons and pour them swiftly into the thought process of your prospects! As a law practitioner, you need to place yourself in your clients’ shoes and judge from their perspective regarding how well you’re doing and how effectively you are answering their queries, without making them insane! 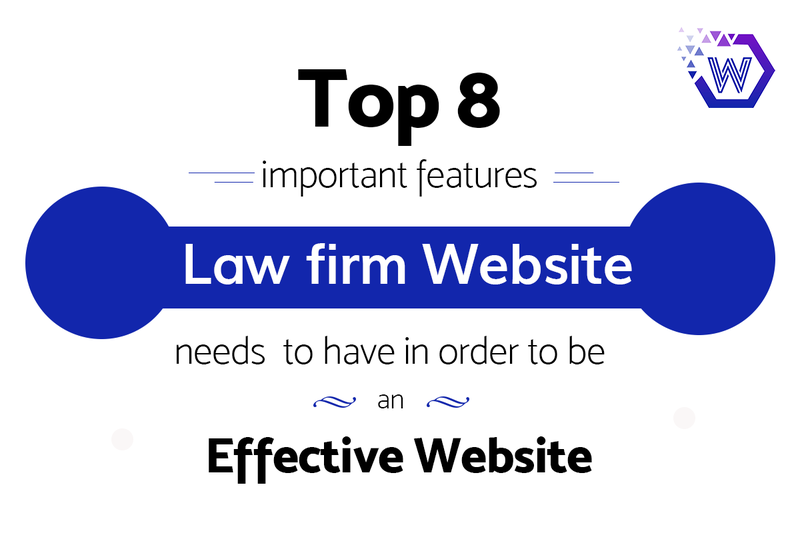 The success of a law firm’s website is closely tied with word-of-mouth testimonials and referrals. So the question arises, why not actually make use of these testimonials and referrals? Positive testimonials, either written or in video form, supplement your reputation and support a cause for a prospect to invest in your company. This is why large and successful businesses focus on developing a healthy relationship with clients and insist on multiple revisions within some time. This allows them to receive more positive reviews from their happy customers. A happy customer, undoubtedly, brings a four-fold benefit to your business. The key point to exercise here is to ask a satisfied client to leave a review based on the service you’ve provided for them. 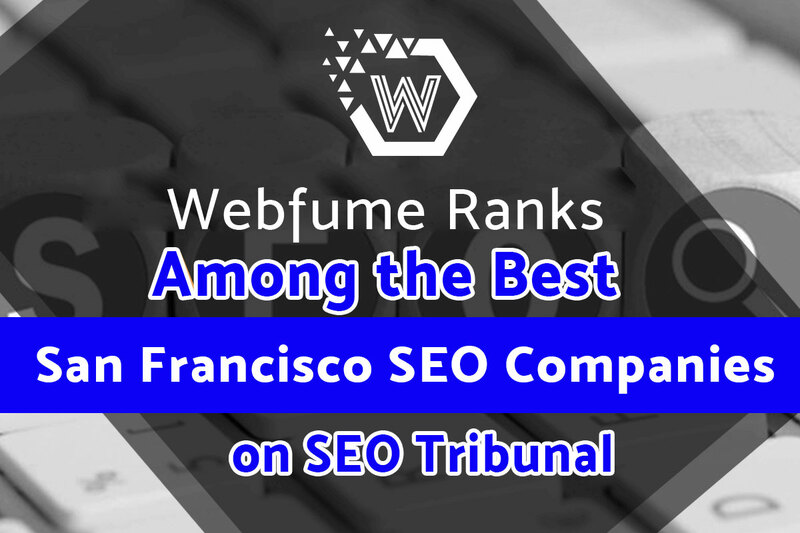 This bolsters your website in two standpoints: it provides a boost to local SEO, and also it elevates your online reputation. What you actually show on your website becomes supplemented with the curated recommendations from third parties. Here, three major weapons are award exhibition, brand recognition, and reviews posted on Yelp, Google, and distinctive social media platforms. The area of your expertise should be clearly reflected on your official law firm’s website, as it underpins your capabilities. 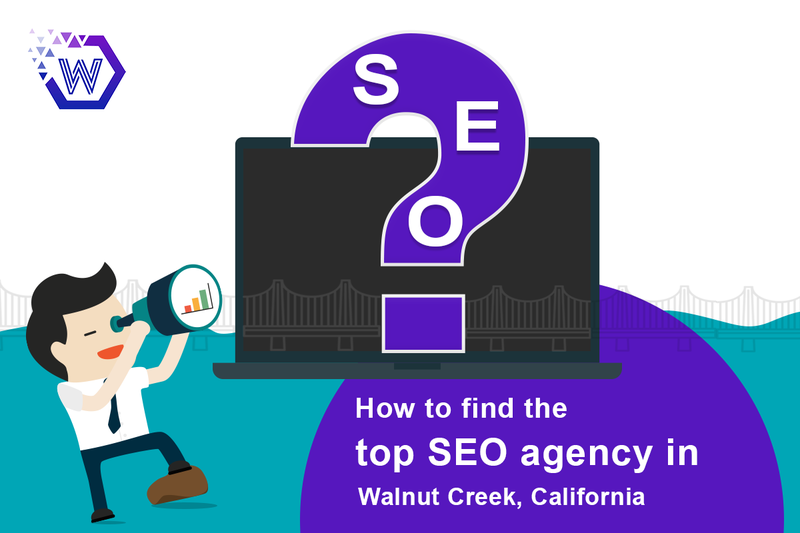 When you enlist your specialized areas on your website, you are also giving Google a hint that any traffic, that’s not related to your practice area, coming to your website should not be entertained. Therefore, the search engine pushes only the targeted or the most relevant traffic to your website! You may either add your practice areas on the home page of your website, or even a solely dedicated page that lists and describes your areas of expertise. Further, link each practice area to your attorney profiles (if any), to aid in the business growth. If you’re working as a team, make use of the combined power of all the attorneys and prepare a comprehensive service list that connects every one of your services to related practice areas. This helps you reduce bounce rate and provides you with a boost over your competitors. A pro tip: when creating content for practice areas, place your location next to them. Doing so will support you in local SEO perspectives. It is amazing that the attorney pages are often the most visited web pages on a law firm’s website! If we refer to the statistics, the numbers will show why it’s so significant to create an attorney page and invite all your attorneys to provide a brief introduction of themselves and their work, for a website’s successful functioning. 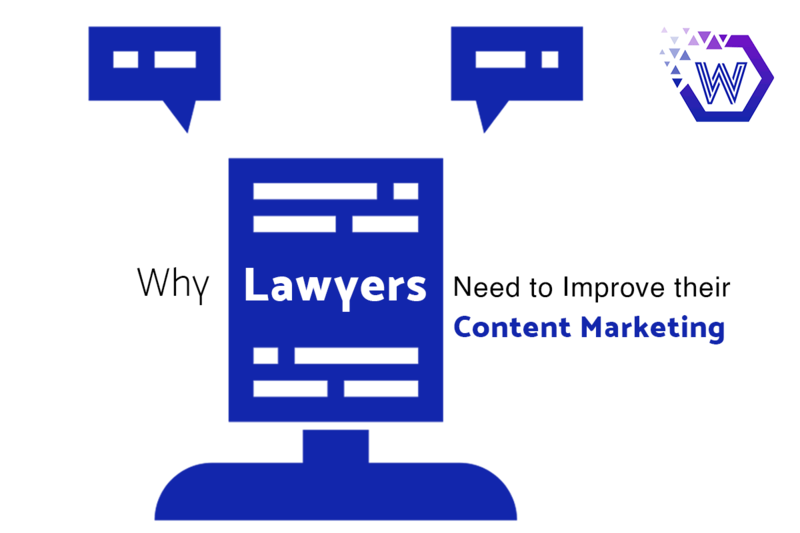 If there are 100 visitors on your website, 56 of them tend to look for an attorney page! Practice areas: relating to the previous point, your attorneys should have a short biography mentioning their education and law practice background, with basic information on major cases they’ve handled and their area of expertise. Professional headshot: It’s very important that when your attorneys provide details, you ask them for a professional headshot that can go underneath their provided bio. People judge what they see. Profiles with headshot create a greater impact than those missing them. Also, it is a power booster if their LinkedIn profiles are also added! An added plus point for a law firm’s website is to have a blog page where the firm’s recent case studies and trending legal issues are posted, and they may talk to their audience about any queries. By doing so, an impression is being made on the eyes of search engines by providing relevant content, with the most searched keywords. A blog page offers you an advantage over your competitors, in a sense that it’s the direct tool that’s completely in your hands. It allows you to give a unique voice to it so that the readers and visitors of your website can judge your work relatively better than those of others. Furthermore, a well-developed blog page demonstrates your authority in the law domain and acquires more potential customers, as you create problem-solving blogs for their minor and major pain-points! If you master in employing the above-mentioned key features, nothing else can stop you from gaining the throne. Additionally, create a clutter-free website which shows minor to major details in the most suitable form. 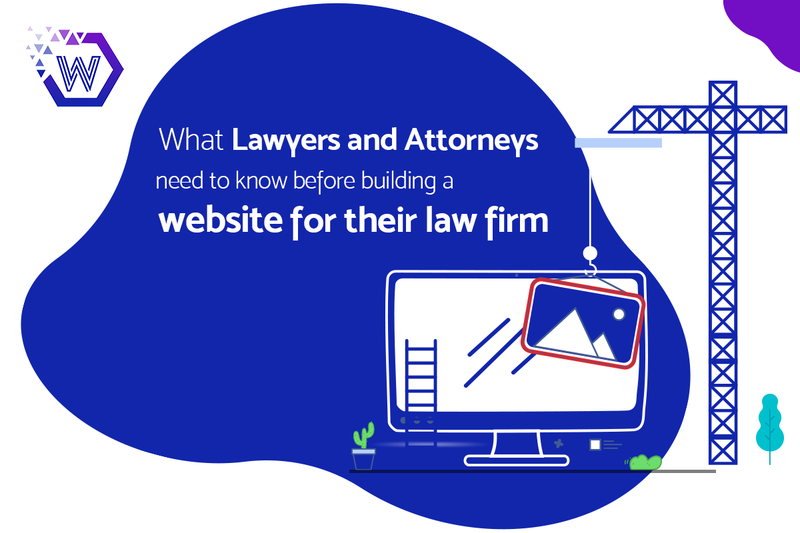 Considering the importance of a law firm website, imagine it as a tool that provides you an edge over all your competitors. Now, it’s totally up to you how well you can manage to create a dent in the universe and let your website see areas beyond a confined region, within which it’s used to!